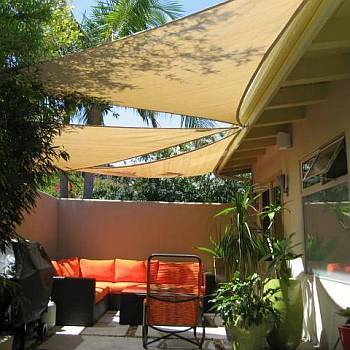 In residential applications, shade is usually the primary reason for shade sails. But asthetics should also play a part. Shade sails that are flat are, well, boring. Installing sails on angles is more pleasing to the eye. Having multiple sails, that overlap a little, and mounted several feet higher or lower have a more interesting look. Also, know where the sun tracks across the sky. 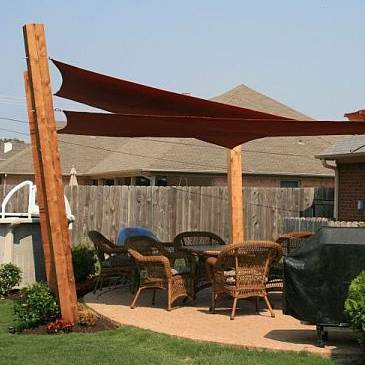 Knowing this should influence your personalized design and to help you maximize the shade shawdow for your project. South and West here in North America, seems to be the directions where you would want a lower mounting point to block the setting sun. 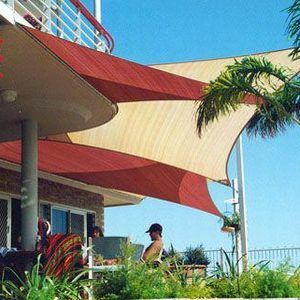 If shading the East side of your home for morning then the East and South sides of the sails should be lower. Consider where the sun will be in the sky when you plan to use the shaded area when thinking of your sail structure designs. 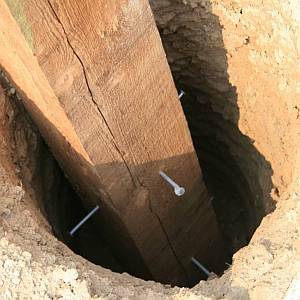 Check out these images to get some ideas for your shade project. 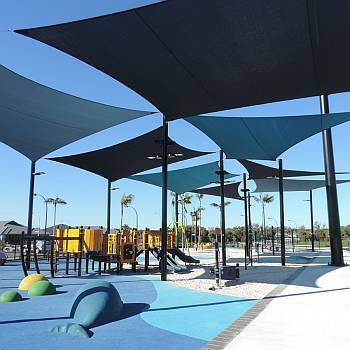 Do you have an image of your shade sails? Email them to us, so we can show them off here!